That you are/were still allowed to smoke at Disney World? In 2019? #DidYouKnow that @SRSNews offers tours of the site year-round? Watch to learn more! #DidYouKnow the 31st Dental Squadron ensures readiness for @AirAviano's deploying Airmen? #didyouknow @ogcnice_eng are the side in @Ligue1Conforama with the best ratio of points to goals? #DidYouKnow bvc has distributed to its shareholders more than COP $310.000 billion through dividends. #DidYouKnow ORNL Director Thomas Zacharia is on Twitter? 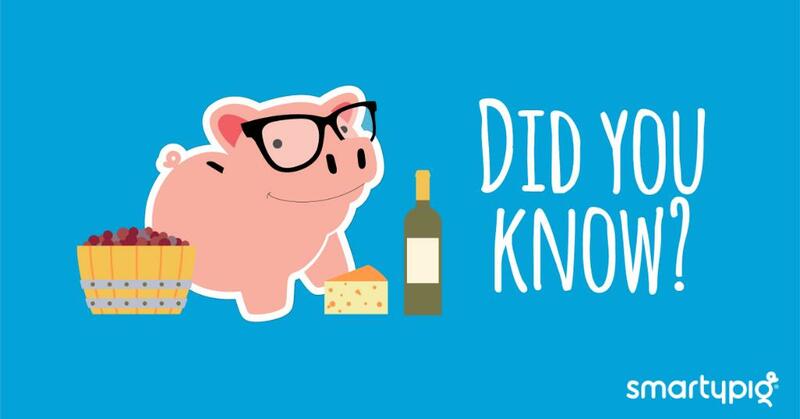 Pigs have 15,000 taste buds! Humans only have 9,000.